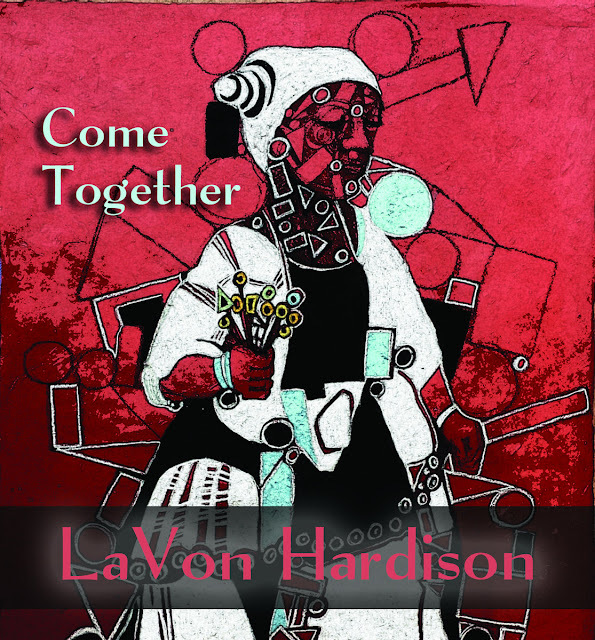 A collection of songs with elements of jazz, rock, funk, soul and classical music. Featuring some of the best musicians in NYC as well as the amazing Italian string orchestra, Orchestra Giovanile Mediterranea. Award winning drummer Marcello Pellitteri has produced this album dedicated to the memory of his daughter, Veronica Pellitteri (1991-2014). Marcello says about his daughter: "She has taught me that acceptance of unfortunate life experiences is the way to overcome their consequences. 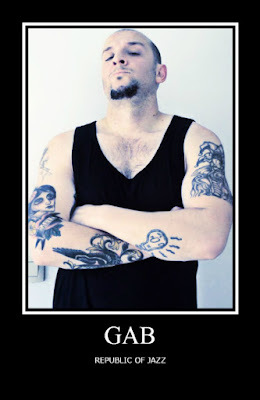 Acceptance has transformed my deepest sorrow into this music." 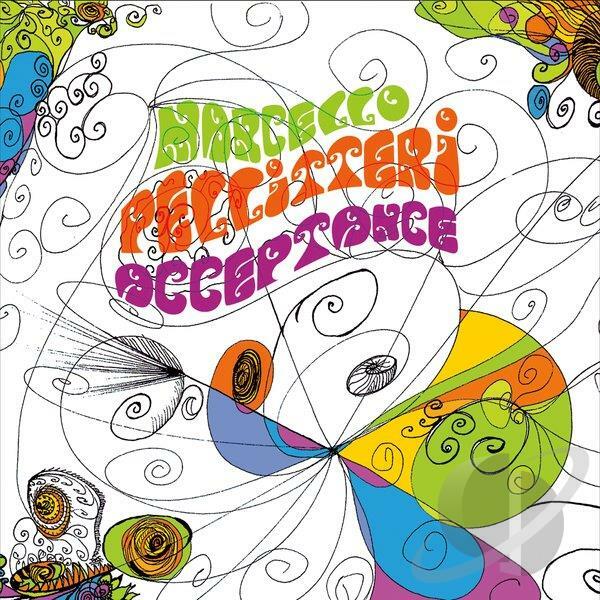 Marcello wrote all the music in this CD except for an instrumental cover of Stay, a song by Mikky Ekko and Justin Parker made famous by Rhianna. This recording, co-produced by the fantastic Alain Mallet (Sting-Paul Simon), features an incredible line up of players from NYC (guitarists David Gilmore and Yotam Silberstein, bassist François Moutin, vocalist Philip Hamilton and organist Gary Versace), as well as the amazing ORCHESTRA GIOVANILE MEDITERRANEA from Palermo, conducted by the sublime Antonio Maniaci. 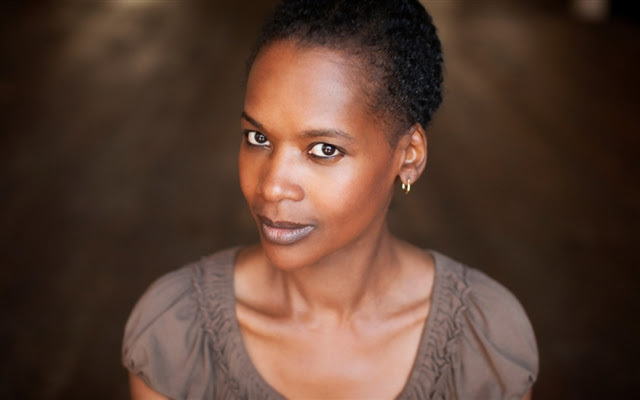 Veronica is also featured on the last track of this CD accompanied by the orchestra, bassist Matthew Parrish and guitarist Kevin Barry. This song she sings, titled Silent Song, was originally recorded by Veronica as the main theme of a score Marcello wrote for a theater play called "Silent Song of Genjer Flower" by Faiza Mardzoeki. After Veronica's departure from this world Marcello isolated her vocal tracks and rewrote an arrangement for string orchestra and an unplugged band. 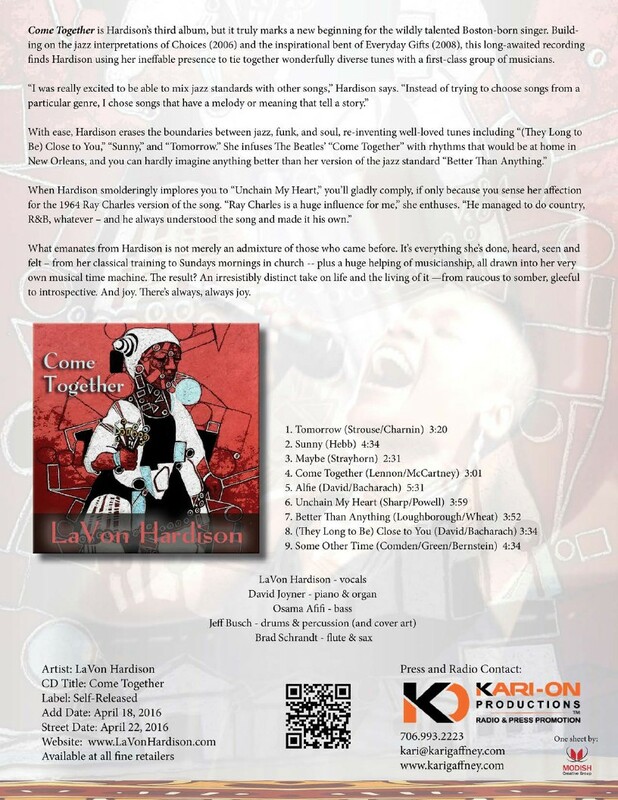 Profits from CD sales will go to the Veronica Pellitteri Memorial Fund. This fund will FOREVER give a scholarship to a talented graduating student from the Fiorello LaGuardia Performing Arts high school in NYC, where Veronica graduated from in 2009. Veronica was a pianist and a singer. 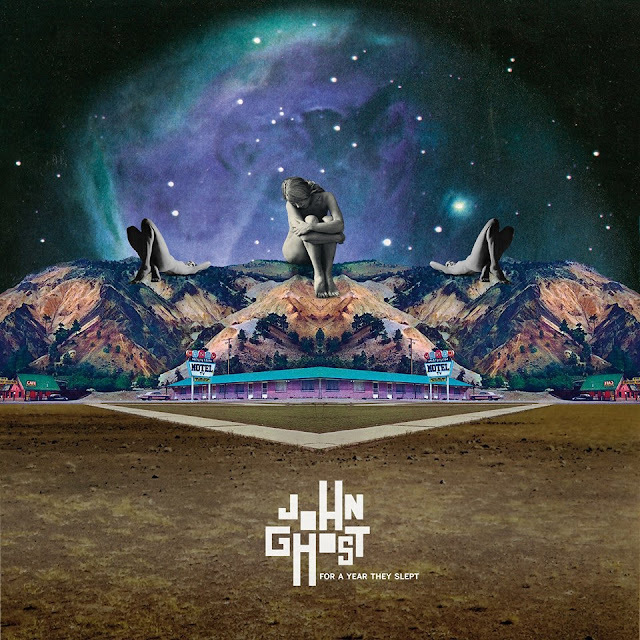 Influenced by modal and free jazz as well as contemporary classical and progressive rock, the compositions create a cinematic atmosphere which alternates with parts of conventional groove and are linked together and broken up by focused improvisations.John Ghost is a musical project by guitar-composer Jo De Geest. Their music shows influences from modal and free jazz as well as contemporary classical and progressive rock music. 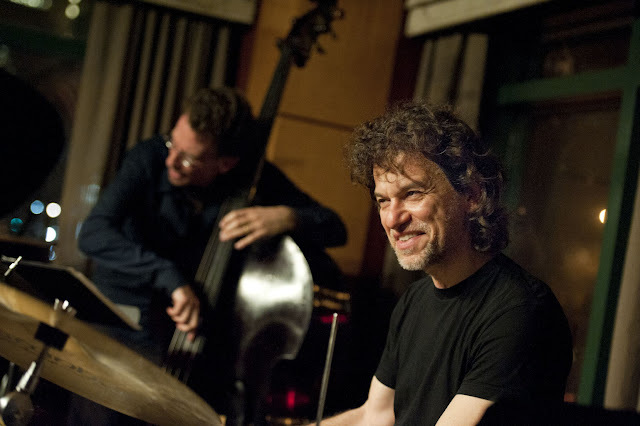 The compositions create a cinematic atmosphere which alternates with parts of conventional groove, and are linked together and broken up by focused improvisation pieces. 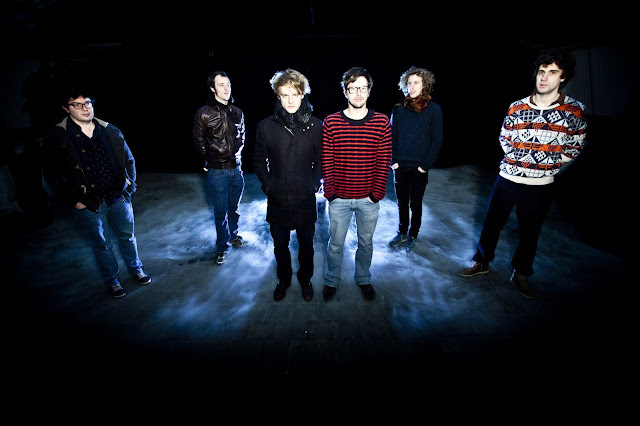 The band started in 2010 as a school project and got selected for the prestigious competition of the Ghent Jazz festival. In 2013 they finished their first EP and a year later they won the contest of “Muziekmozaïek” in the category of Jazz. Earlier this year the band played in the finale of the second Storm!-contest (Ostend) and in November they confine themselves to the recording studio. Their first full album For A Year They’ve Slept will be released in April 2016. Keep your eyes peeled! Cellist Joan Jeanrenaud spent more than twenty years as a member of the experimental and always innovative Kronos Quartet. 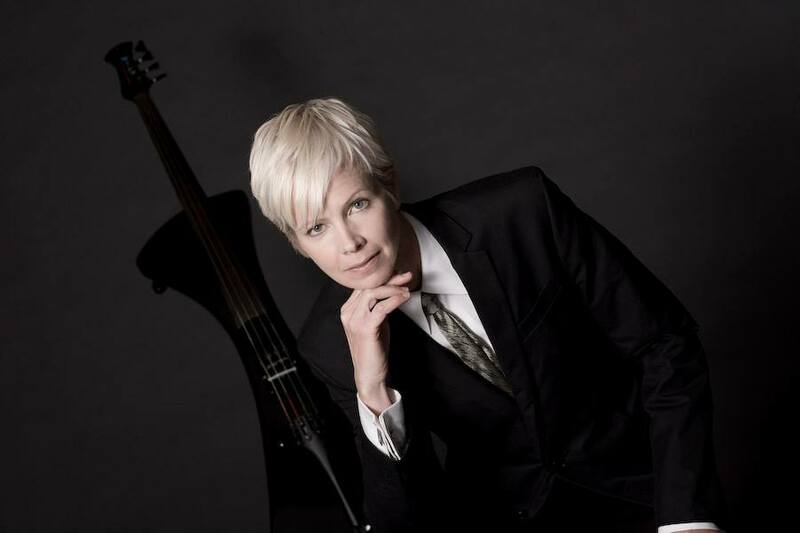 She left the group in 1999, and has since created an adventurous and captivating body work, including four previous CD releases, including the Grammy-nominated Strange Toys ( Talking House Records, 2008) and 2010's Pop-Pop (Deconet Records), in collaboration with percussionist/multi-instrumentalist PC Munoz. As with all her recordings, Visible Music is a work of art that was created without consideration to labels. It is very much a studio creation, with the cellist often recording, via multi-tracking separate cello lines, with the bow or the occasional percussive pizzicato, then weaving them together, then adding a variety of percussion modes: PC Munoz' African thumb piano parts and drums on "Harmonic Harlem" and "Harlem Strut," respectively, or his cajon, or William Winant's wood blocks or vibraphone. These seventeen compositions—all Jeanrenaud's—are evocative, like finely crafted pieces of flash fiction, stories that are by turns stark and mournful (the opener, "Solo Prelude"), pensive and atmospheric ("Harmonic Harlem"), ponderous and haunting ("Isola," with its deep, rich sonorities), or an urgent, even desperate, view-from-a-car-speeding-through-a-desolate-lanscape "Dead Reckoning," that sounds like a part of a soundtrack to an Alfred Hitchcock movie. 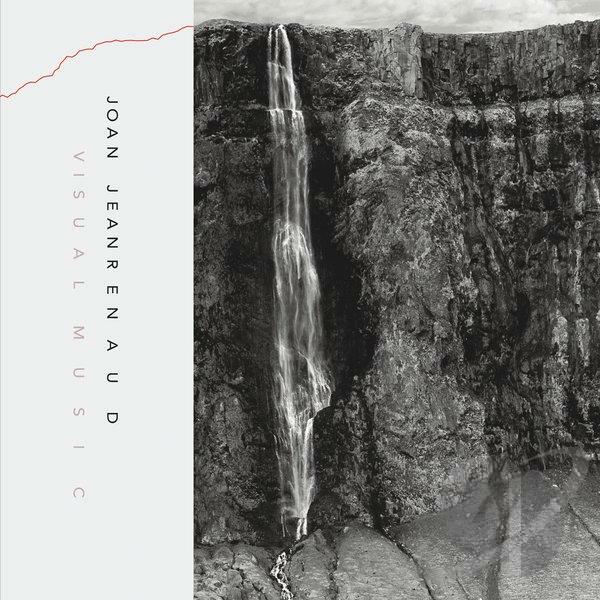 Joan Jeanrenaud has taken, since her exit from the Kronos Quartet, a consistently experimental path in making music. Visible Music is a cohesive aural statement—she could have called it a suite: cellos and percussion delving into a gorgeous unknown. It's an experiment that succeeds via the artist's willingness to take chances combined with her focused and unwavering vision and her original voice. A rare talent to experience, your breath catches, your heart skips a beat. Looking up, you close your eyes, as your right hand finds its heartbeat and you pledge allegiance to your all-time favorite tune. 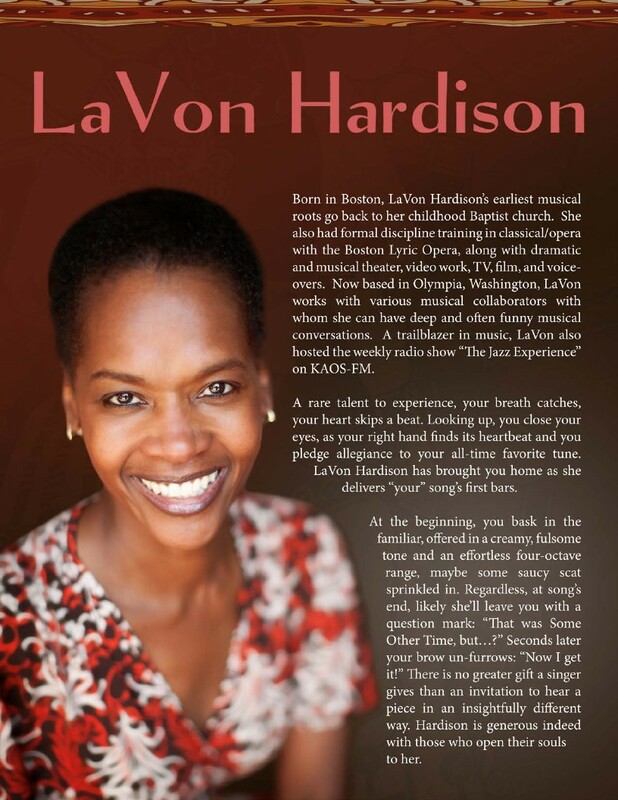 LaVon Hardison has brought you home as she delivers “your” song’s first bars.